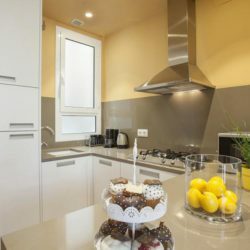 Our main goal is to provide the highest level of service to all our clients in order to meet all their wishes. 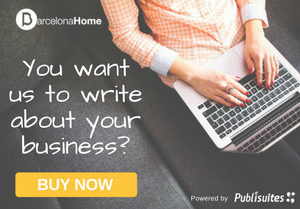 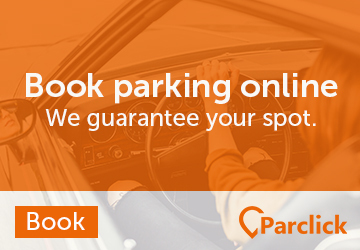 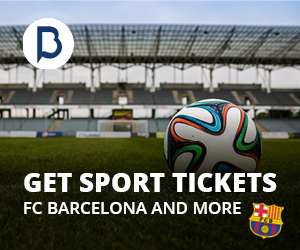 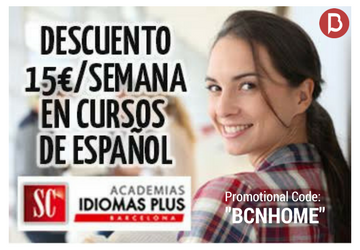 As an experienced company in its market for over 20 years, Barcelona-Home has had over 1 million bookings. 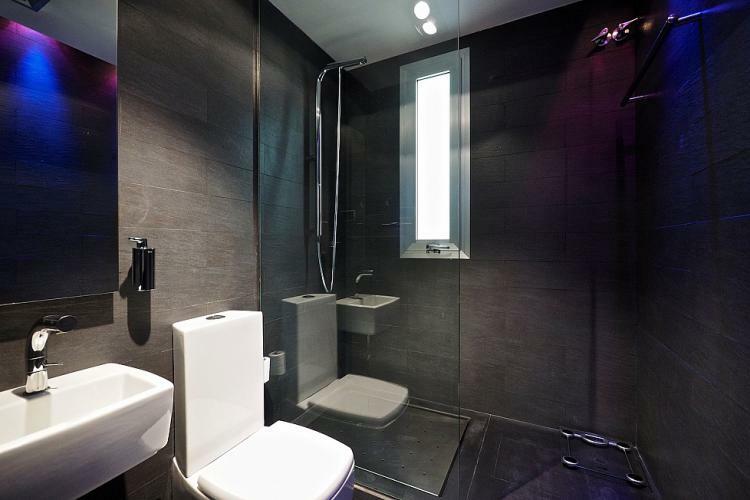 Now, let’s take a short “tour” to the most recommended accommodations that our company has to offer. 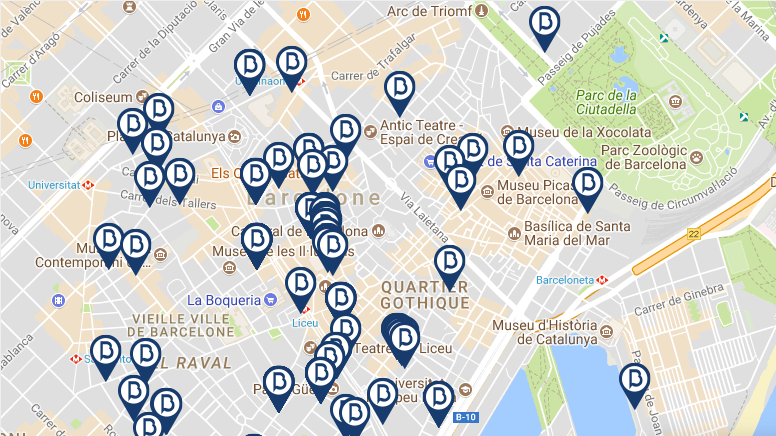 They are all very centric and surrounded by many “must see” monuments/museums in one of the most famous neighborhoods in Barcelona. 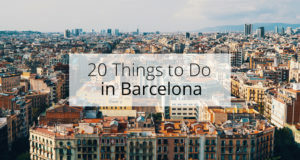 These districts own a rich cultural background and heritage with many local bars, delicious local and international restaurants and takeaways as well. 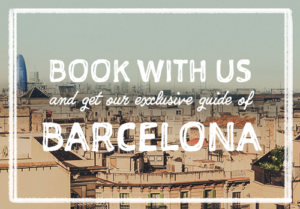 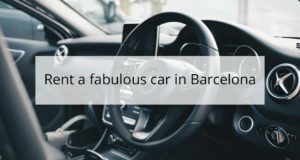 We are looking forward to welcoming you to Barcelona by maintaining the most superior standards, we hope to ensure that our clients enjoy a memorable time during their stay and fall in love with Barcelona like we did. 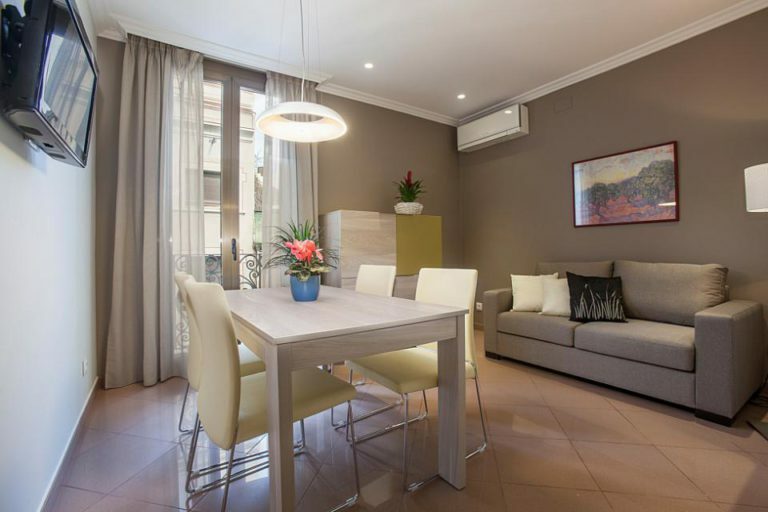 Spacious apartment consisting of a large lounge dining room and open kitchen, all fully renovated and decorated in grey and green tones, creating a contemporary and pleasant space. 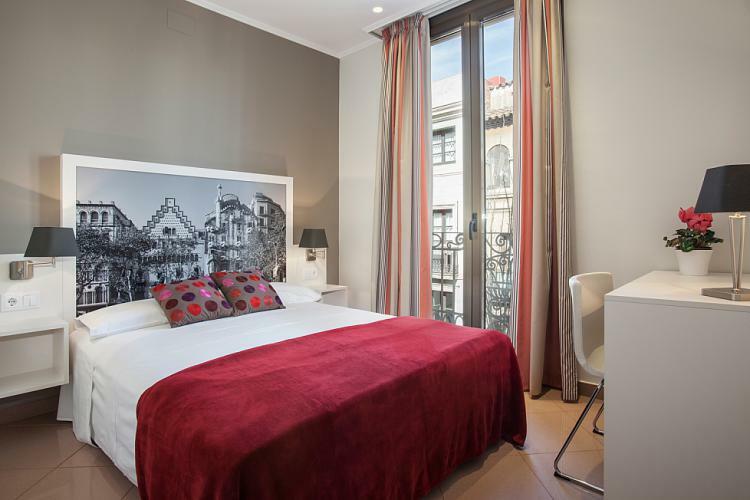 The main bedroom features a beautiful headboard representing the Casa Batllo by Antoni Gaudi, as well as a neutral tone and a touch of color through the textiles, for you to sleep in a peaceful atmosphere. Given its size and equipment, this is a perfect place for a family wishing to stay in the city center of Barcelona. 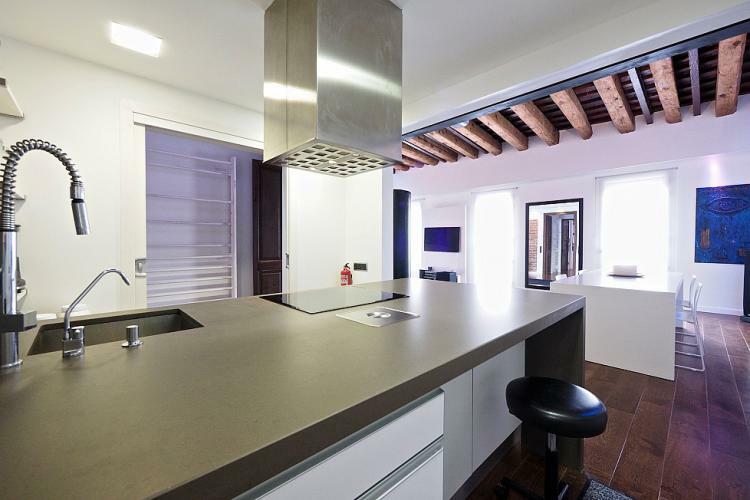 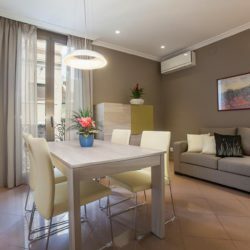 This apartment is situated in the Born district, with its typical streets of the historic center of Barcelona and where you will have every option in terms of bars and restaurants, local or international. 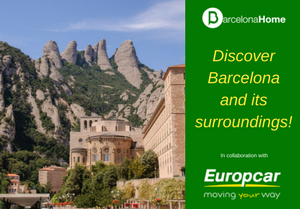 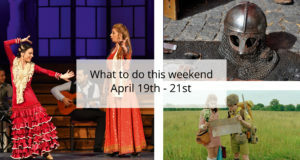 You will also be able to enjoy the culture offered by Barcelona, by visiting the many museums of the district like the Museo Picasso in the neighborhood or MEAM. 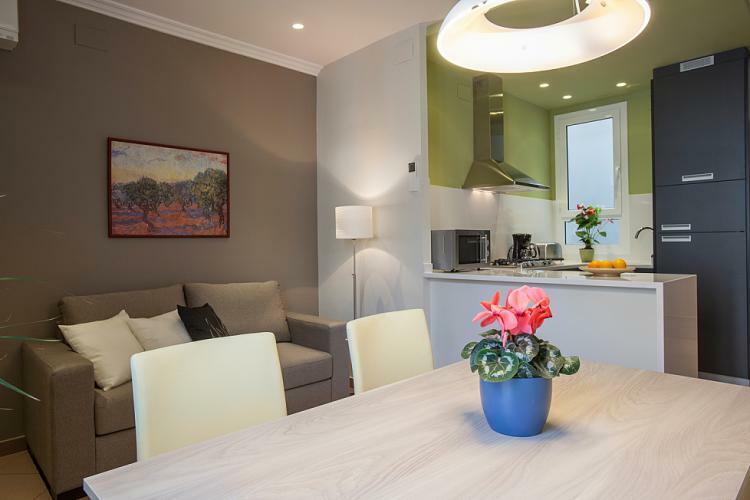 Featuring a modern decoration with natural wooden elements and bright colors, this apartment in the center of Barcelona will delight you with its dimensions and brightness. 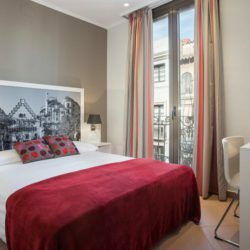 It offers spacious bedrooms with an excellent layout and large closets to store your belongings, and one of the bedrooms displays a nice headboard representing one of the streets of Barcelona, to create an original and enchanting space. 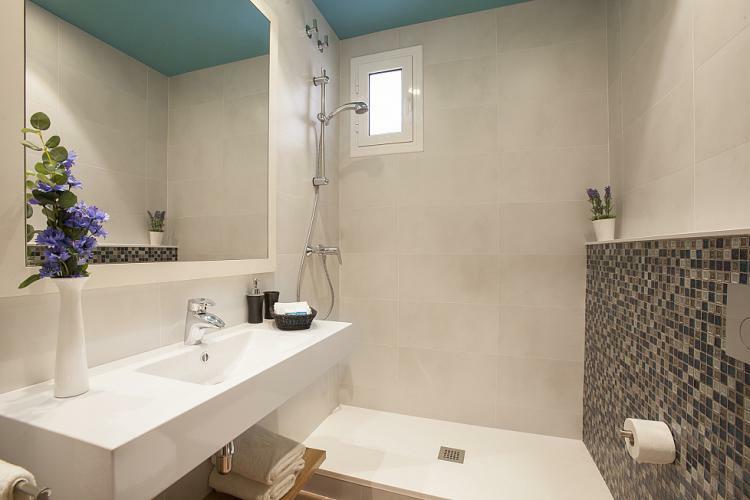 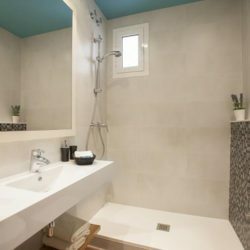 The kitchen and bathroom are fully refurbished with quality materials, and the latter comes with a large shower for your comfort. 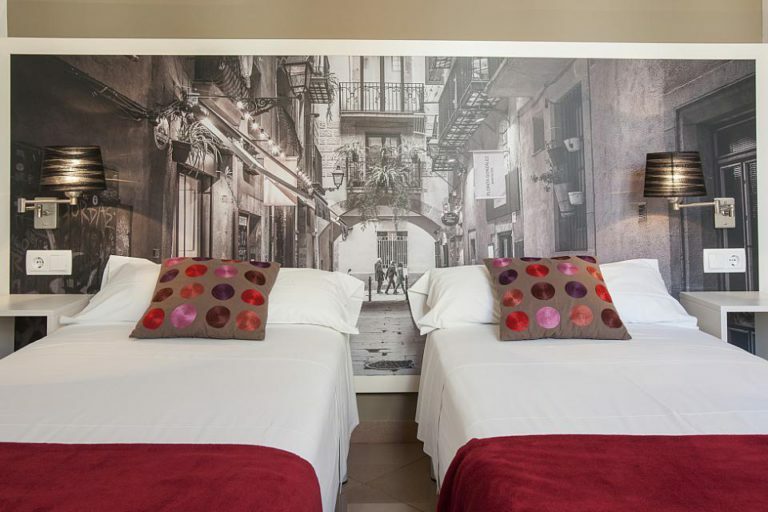 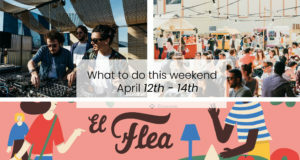 Its emplacement is excellent if you want to discover the historic center of Barcelona since it is situated in the neighborhood of El Borne, which offers many opportunities whether it is for your entertainment or for your thirst of culture. 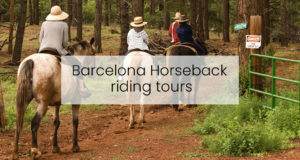 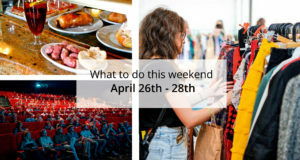 Walk around the small streets, full of life, and pay a visit to the Picasso Museum, or to the Cathedral of Barcelona to admire its wonderful Gothic architecture. 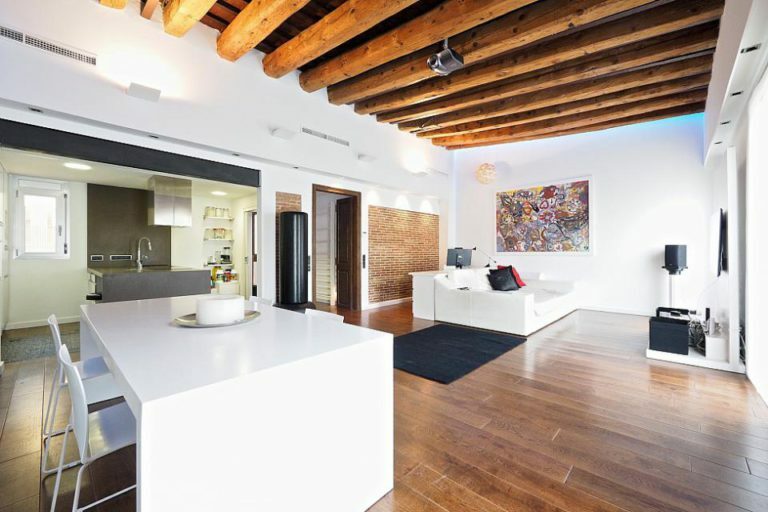 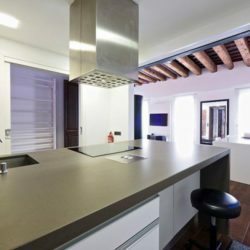 The interior of this magnificent apartment is a unique mix of rustic and modern elements such as spectacular exposed wooden beams, wooden doors, walls of exposed bricks, contemporary design elements and modern art on the walls, bright white furniture, and polished parquet floors. 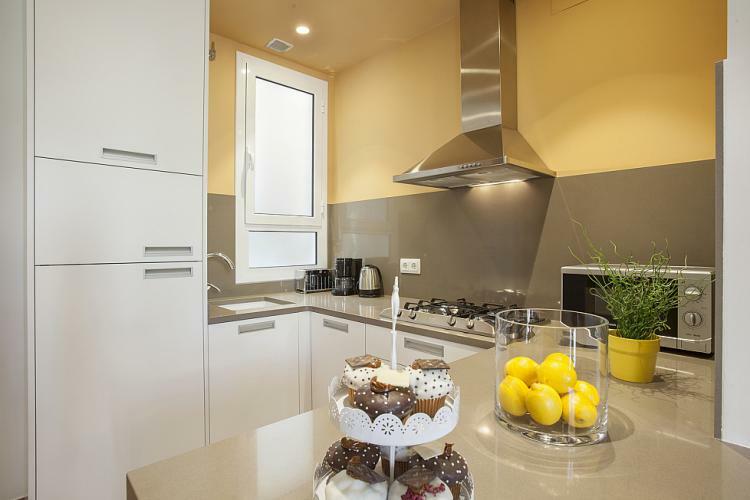 In the kitchen and bathroom, you will find modernized equipment and the latest technology. 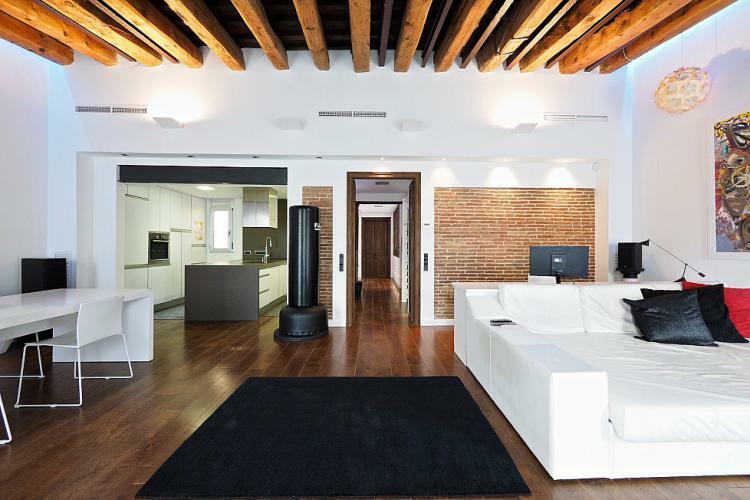 Space is composed of a large living room with a spectacular ceiling almost five meters high, a large mirror, a huge sofa bed facing the large TV, and a comfortable office area also facing the TV. 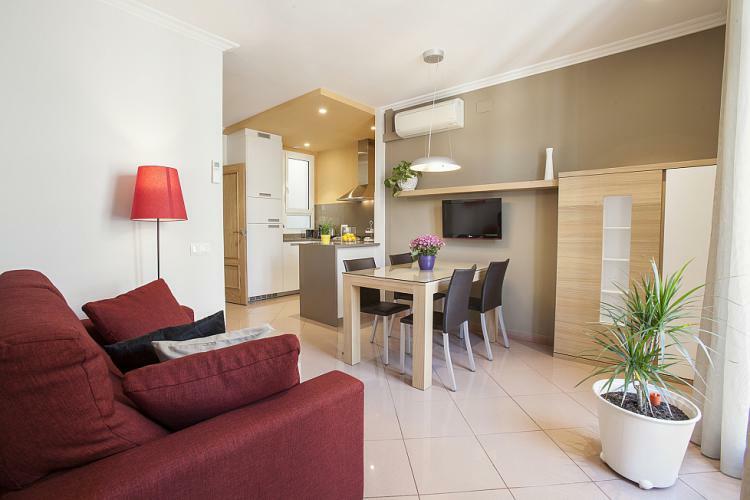 In the living room, you will also find a stylish dining space for four people and an adjoining modern and fully equipped kitchen with stainless steel surfaces. 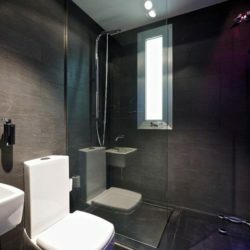 In the rest of the apartment, you will find a spectacular bathroom with shower, and separated from the common areas by a long corridor there is a double bedroom with brown and burgundy bed linen. 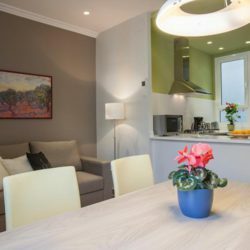 All rooms are bright, and the apartment comes with an elevator, air conditioning, Wi-Fi and all the comforts needed to be ideal for a group of friends looking for a luxury stay in Barcelona. 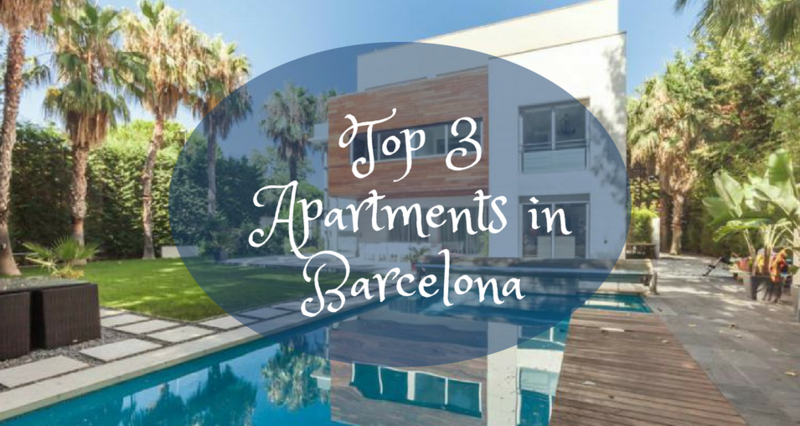 The apartment is located in a building designed by the famous Catalan architect Cadafalch, just a short walk from Las Ramblas, Plaça Catalunya, the heart of the city, and two of Gaudís famous works: the Casa Batllo and La Pedrera. 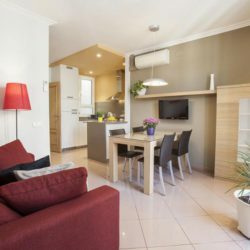 In this downtown neighborhood, you will find a wide variety of restaurants and bars, and you are very close to the city’s most popular shopping streets.